Skumppa Sparkling Red 4,7 % alc. 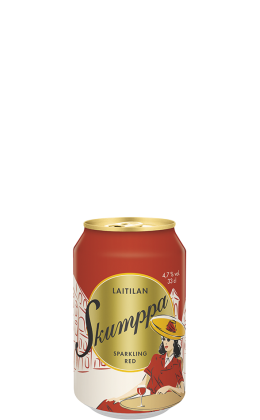 Laitila's Skumppa Sparkling Red is the improbable, but wonderful combination of cider and red wine that will enchant anyone. Fermentation with champagne years brings out the best sides of both drinks. 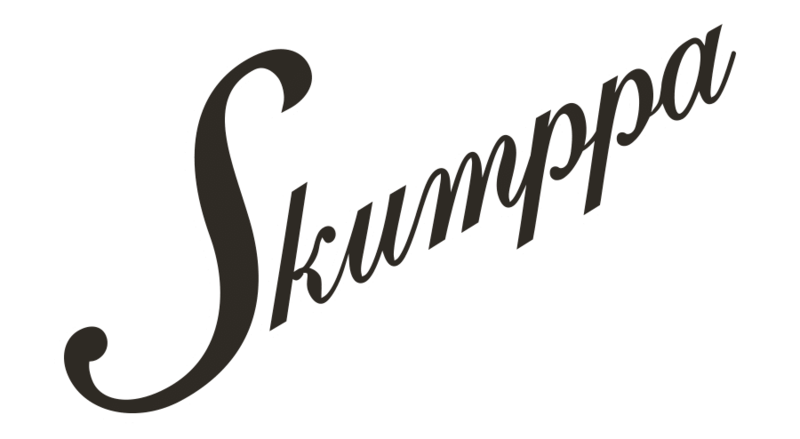 In Skumppa Sparkling Red, cider, red wine and a dash of grapefruit conspire to create a refined, mutually interdependent whole that will tantalise the taste buds. A precisely calculated number of bubbles completes the painstakingly curated flavour. Its fresh, big-bodied flavour make it ideal for everyday gatherings. 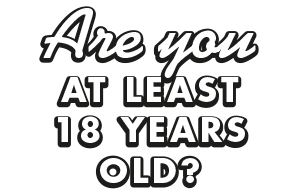 Water, apple wine, red wine, sugar, carbon dioxide, acidity regulator (citric acid), natural flavouring, preservatives (potassium sorbate, POTASSIUM DISULFITE). BRIGHTEST STARS IN THE BEVERAGE CONSTELLATION!